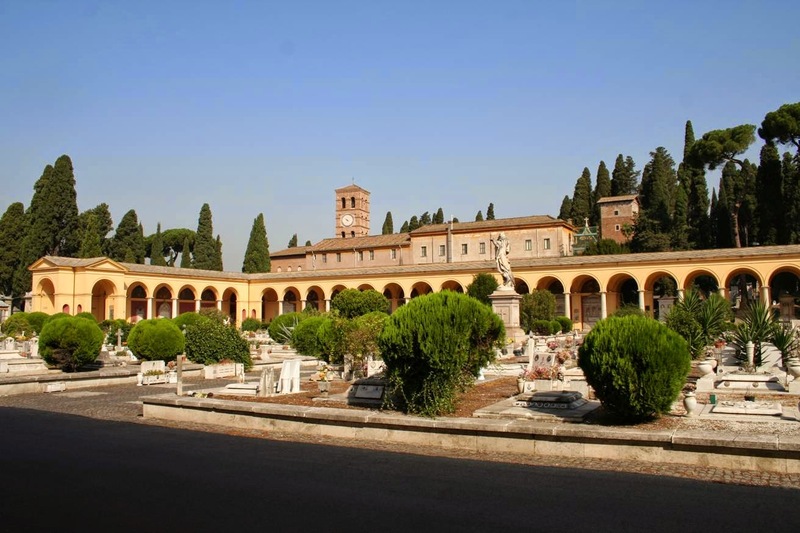 During the Week of discovering European Cemeteries 2015, 12 interesting guided tours will take place at Verano Monumental Cemetery (Rome, Italy). On the occasion of the Week of Discovering European Cemeteries 2015 organized by ASCE-Association of Significant Cemeteries in Europe, AMA-Cimiteri Capitolini hold several Guided Tours to help you explore the Verano Monumental Cemetery in Rome. Find events that match your interests, and plan your time during the Week of discovering European Cemeteries in Rome. 12 guided tours will take place at the Verano Monumental Cemetery of Rome. 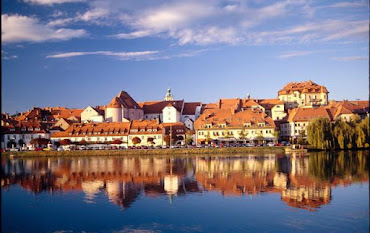 The tours, which are free of charge, follow 8 different cultural routes. They are held on foot and each tour lasts for an average of 2 hours. They are led by specialised guides and are audio-assisted, using microphones and headsets. Each visit is designed for groups of 30 people at the most, and can be taken at 3 different times of day – 10 am, 12 noon and 3 pm. The meeting point is at the “Guided Tours Info Point”, within cemetery, next to the main entrance, in Verano’s Square. Further informations on the website www.cimitericapitolini.it.